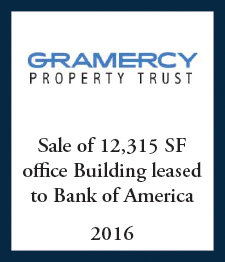 After several failed attempts to sell this asset, Gramercy engaged Atlantic Western to assist in the marketing and brokerage of this office building which was challenged by a complicated lease with Bank of America and sub-lease with Guardia. Atlantic Western, working with Ten-X completed an auction and the $900,000 sale within 60 days of assignment. 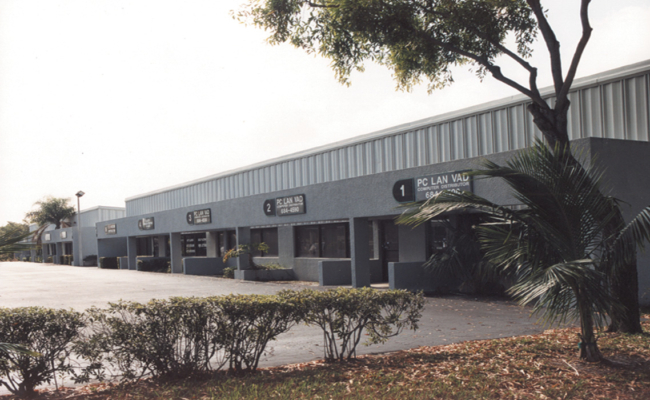 During 2011-12, Atlantic Western provided court appointedreceivership and management services for the Property including the repair and remediation of prior roof damage, vandalism, mold infestation, and code violations. In 2013, following the foreclosure, Atlantic Western was engaged as the exclusive listing agent and completed the $6,100,000 sale of the property within 90 days of assignment. 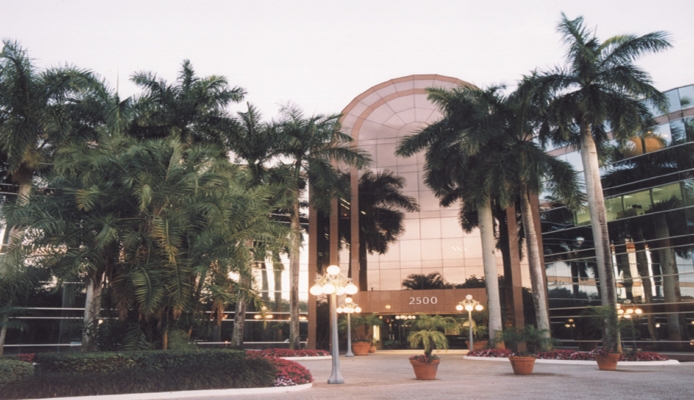 During 2010-2011, Atlantic Western was engaged to provide strategic advisory services to Comerica Bank and its legal team foreclosing on this office complex. 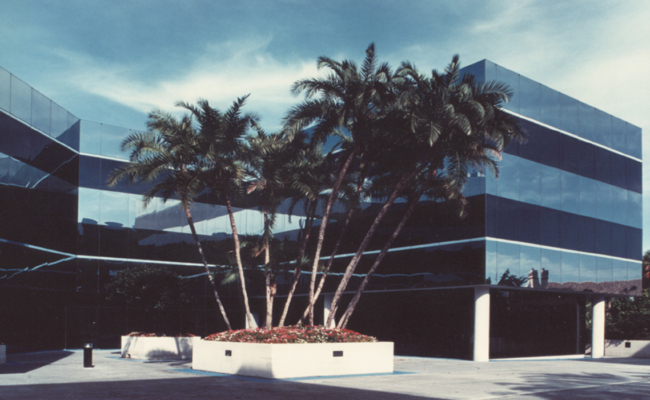 Atlantic Western was subsequently engaged as the exclusive listing agent to provide disposition services, which resulted in the completion of an all cash sale to third party investor within six months of engagement. 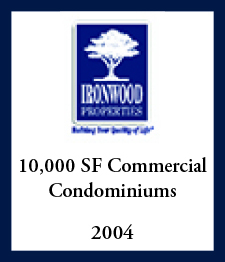 During 2010, Atlantic Western principals were appointedreceiver by the court in the foreclosure of this project. 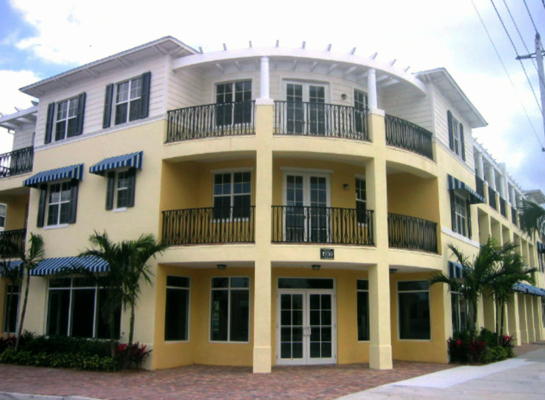 Atlantic Western provided comprehensive property management, leasing, and strategic advisory services to the lender on its $5,200,000 mortgage secured by this property, including identifying and proposing comprehensive solutions to environmental, title, drainage, entitlement and other defects impacting the real estate. Thereafter, Atlantic Western assisted the lender in its ultimate sale of its note and mortgage to a third party investor. 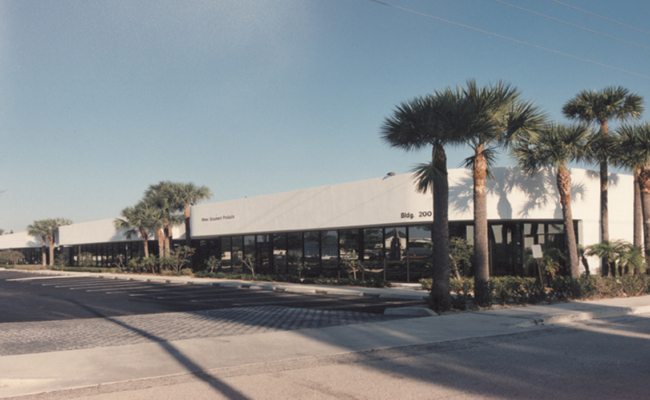 Originally engaged by First Bank, Atlantic Western provided strategic valuation and advisory services in preparing a business and disposition plan for this multi-tenant class A office complex, which were utilized in First Bank’s merger with Republic Security Bank, and Wachovia, and ultimately the property’s acquisition by American Financial Realty Trust (AFRT). 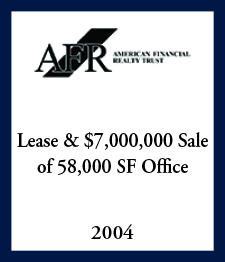 AFRT subsequently re- engaged Atlantic Western in 2005 to provide exclusive leasing and re-sale brokerage services, which resulted in the successful leasing of over 22,000 sf of vacancy and the re-sale of the north tower for $9,800,000. 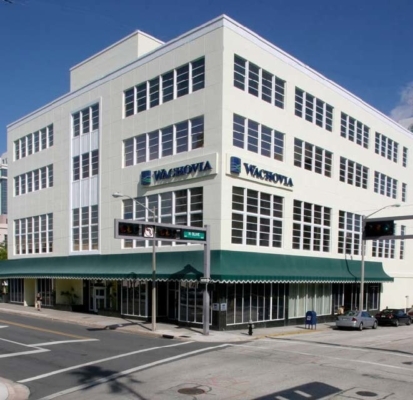 In 2004 the Developer engaged Atlantic Western Realty Corp. to market and pre-sell ground floor commercial condominiums ahead of construction in connection with the mixed use residential and commercial development known as Magnolia Court, in downtown West Palm Beach. Atlantic Western completed the re-sale effort ahead of schedule which resulted in the sell out of the entire project for shell values in excess of $225 psf. 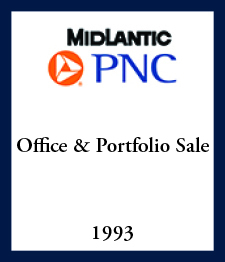 In 2004, Atlantic Western was exclusively engaged to lease this historic downtown office building. 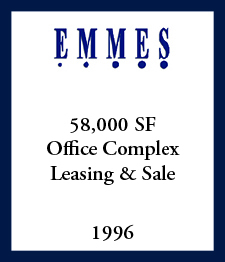 Within 12 months of engagement, such assignment was completed and building leasing increased to 100%. 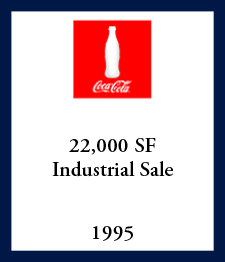 In 2007 Atlantic Western successfully sold the asset for $7,000,000. 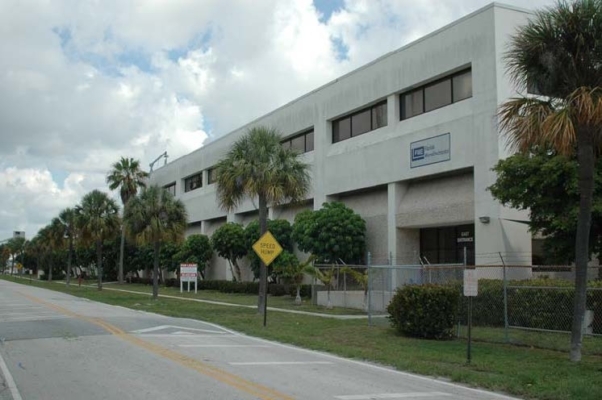 Atlantic Western was engaged to provide advisory services for this investor's acquisition and financing of this 300,000 sf, four building complex. 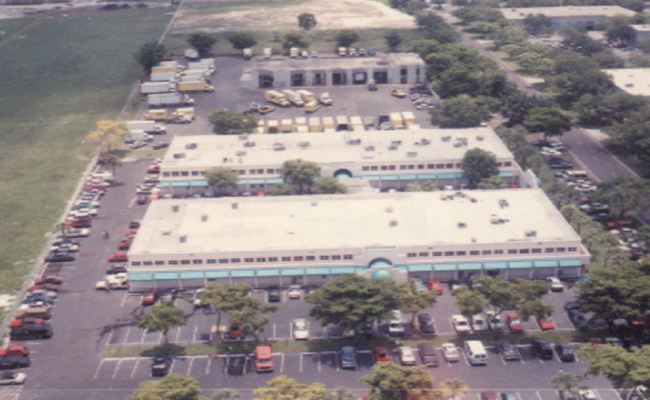 Atlantic Western represented the buyer in the acquisition negotiations and due diligence for the $35,500,000 purchase of the property as well as arranged $24,800,000 of institutional debt for its acquisition; which assignment was completed within 60 days. 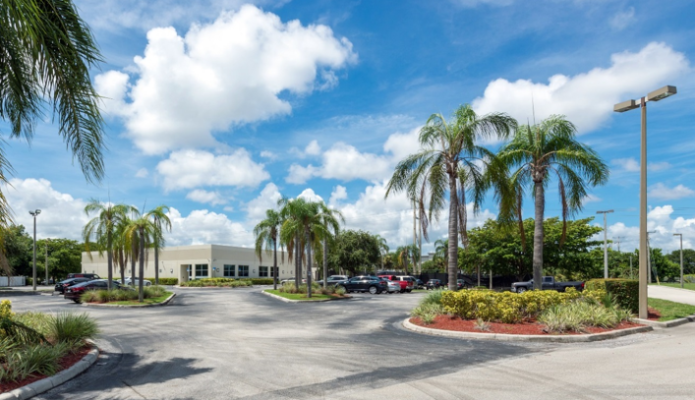 Atlantic Western was engaged as the exclusive agent for the owner to execute a RFP/sealed bid sales program for this Medical Office Building which was 100% vacant as of closing. Atlantic Western completed the bid and sales program in 90 days providing a cash sale of $3,500,000 or $116.00 psf. 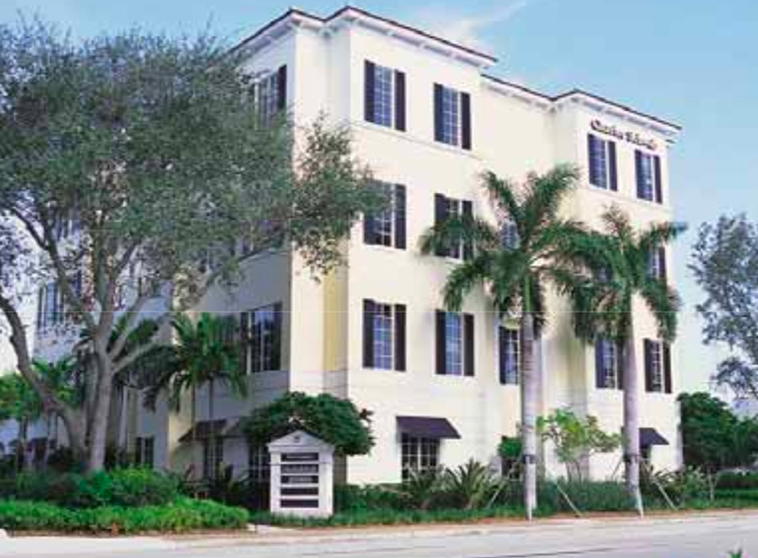 Atlantic Western was engaged to provide comprehensive receivership, property management, construction management services and leasing and sale advisory services in connection with the rehabilitation of this foreclosed office building and free standing restaurant facility. Within a period of 18 months from takeover, the entire project was stabilized, leasing increased to 80%, then successfully sold to an institutional investor. 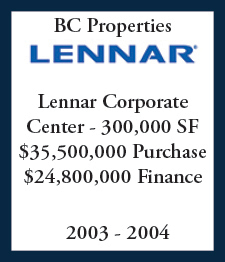 As exclusive property managers, leasing and sales agents, Atlantic Western completely re-positioned this center bringing overall occupancy to 100% and subsequently executed an all cash sale to a private investment group within a two year period, generating over a 50% return on our client's investment. 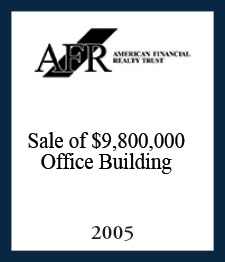 As advisors to Apollo, Atlantic Western originated, underwrote and closed the $55,000,000 equity and debt refinancing of the Master Limited Partnership which owned a 700,000 sf portfolio of class A office buildings, including the Centurion Tower. 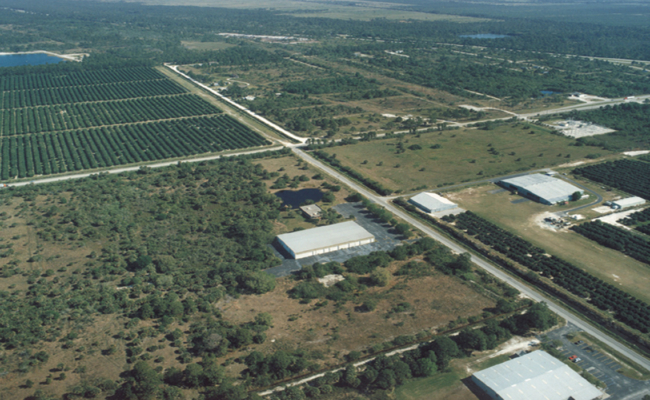 Atlantic Western subsequently advised Apollo in the sale of its partnership interests to Crocker Real Estate Investment Trust. 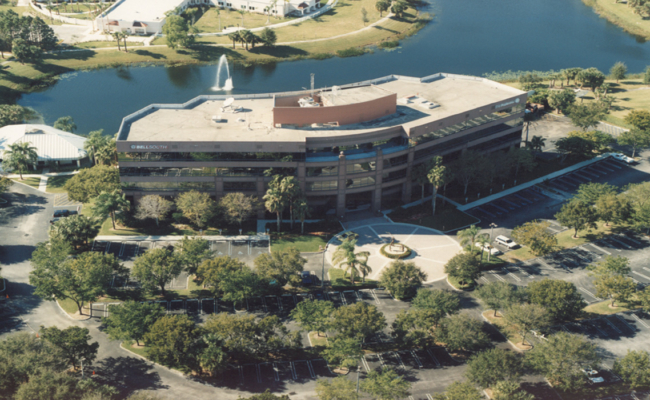 As advisors to Apollo, Atlantic Western originated, underwrote and closed the $55,000,000 equity and debt refinancing of the Master Limited Partnership which owned a 700,000 sf portfolio of class A office buildings, including the Glades Twin Towers. Atlantic Western subsequently advised Apollo in the sale of its partnership interests to Crocker Real Estate Investment Trust. 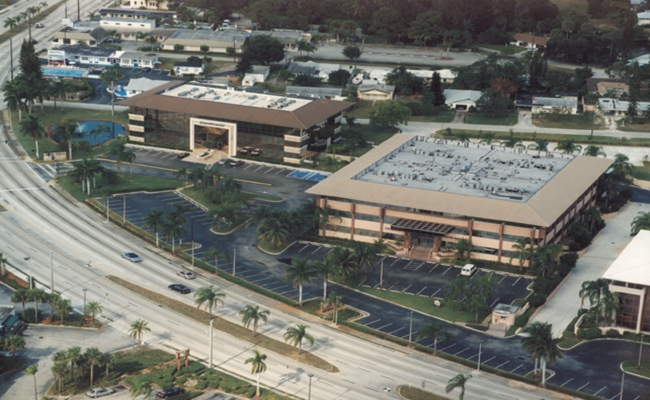 As advisors to Apollo, Atlantic Western originated, underwrote and closed the $55,000,000 equity and debt refinancing of the Master Limited Partnership which owned a 700,000 sf portfolio of class A office buildings, including the Sanctuary Office Complex. Atlantic Western subsequently advised Apollo in the sale of its partnership interests to Crocker Real Estate Investment Trust. 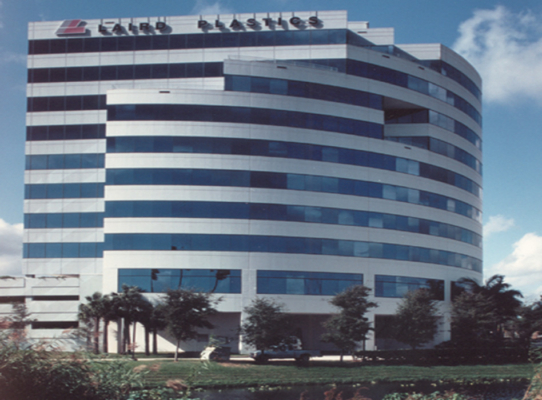 As advisors to Apollo, Atlantic Western originated, underwrote and closed the $55,000,000 equity and debt refinancing of the Master Limited Partnership which owned a 700,000 sf portfolio of class A office buildings, including the Centrepark Tower. 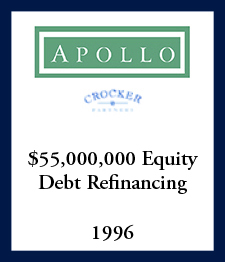 Atlantic Western subsequently advised Apollo in the sale of its partnership to interests Crocker Real Estate Investment Trust. 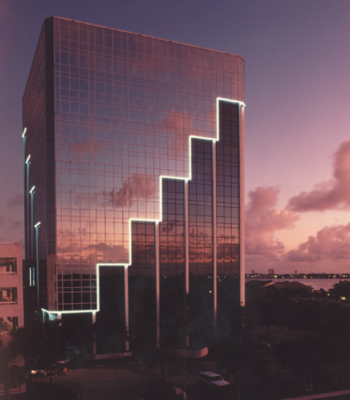 As advisors to Apollo, Atlantic Western originated, underwrote and closed the $55,000,000 equity and debt refinancing of the Master Limited Partnership which owned a 700,000 sf portfolio of class A office buildings, including the Northpoint Tower. Atlantic Western subsequently advised Apollo in the sale of its partnership interests to Crocker Real Estate Investment Trust. As loan advisors for Island, Atlantic Western assisted in the management and resolution of non-performing debt secured by this complex. 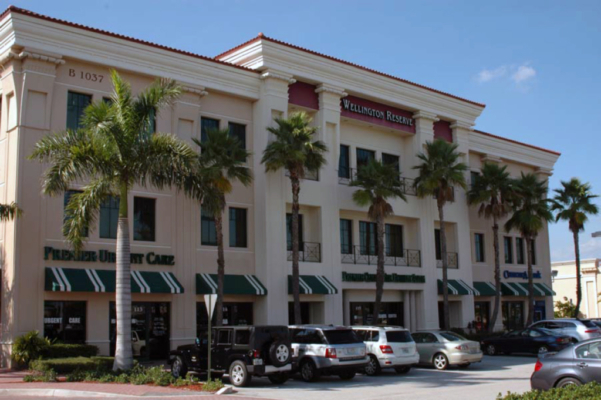 Following the property's acquisition as REO, Atlantic Western executed a retail sales program for the remaining office condominiums which resulted in 100% sell out within 12 months. 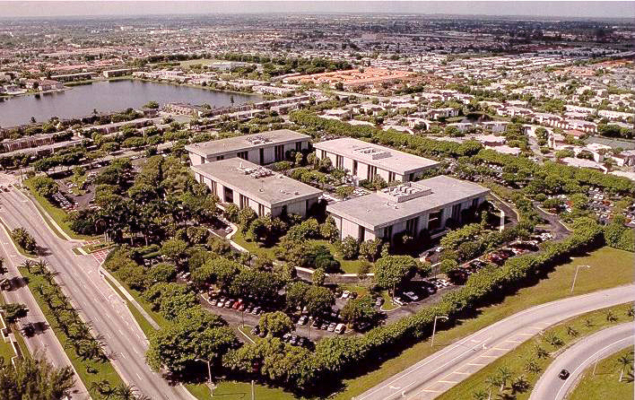 As property managers, leasing and exclusive sales agents, Atlantic Western completely rehabilitated this office complex and increased occupancy from 44% to 100% within a two year period. 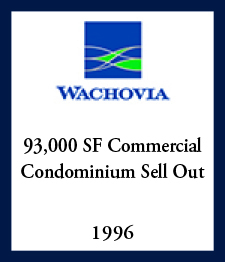 Atlantic Western subsequently sold the asset for $900,000, returning over 50% profit on our client's investment. Atlantic Western, on behalf of its clients acquired control of this complex after protracted litigation. 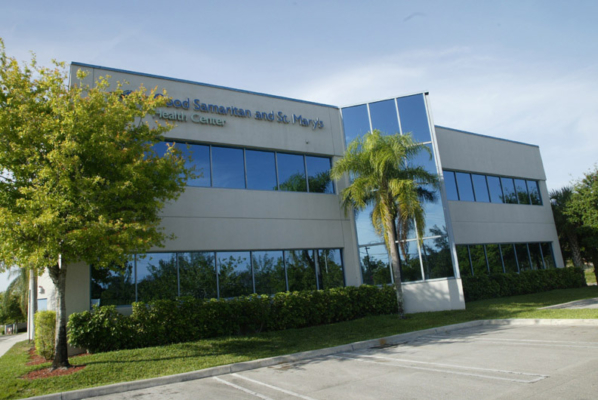 Following extensive exterior, structural, roof and tenant improvements, overall occupancy was increased from 40% to 75% within a one year period. 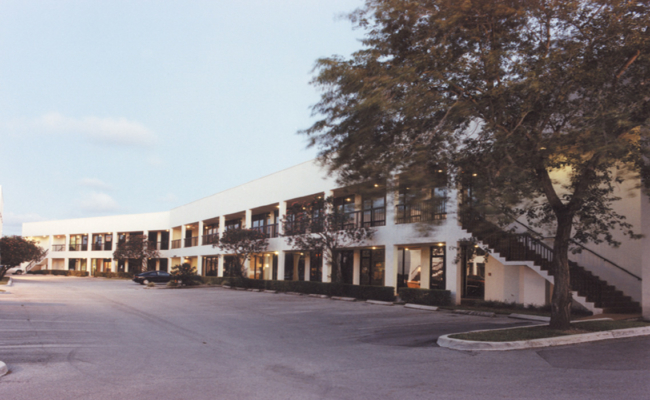 As exclusive marketing agents, Atlantic Western subsequently executed the sale of the Property for $1,100,000 representing a 6.5% capitalization rate on in place income. 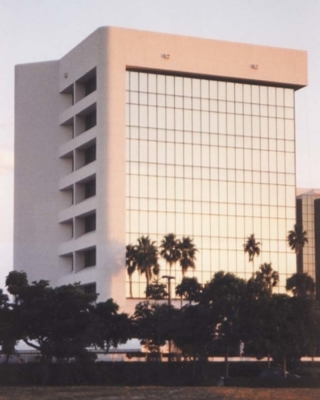 Assignment Summary:Initially acting as the court appointed receiver in connection with non-performing debt secured by this asset, following foreclosure Atlantic Western assumed control of this collateral. Within a six month period Atlantic Western completed extensive structural, environmental and physical repairs, leased the complex up from 74% to 98%, and executed the asset's sale generating a 97% recovery for the client. 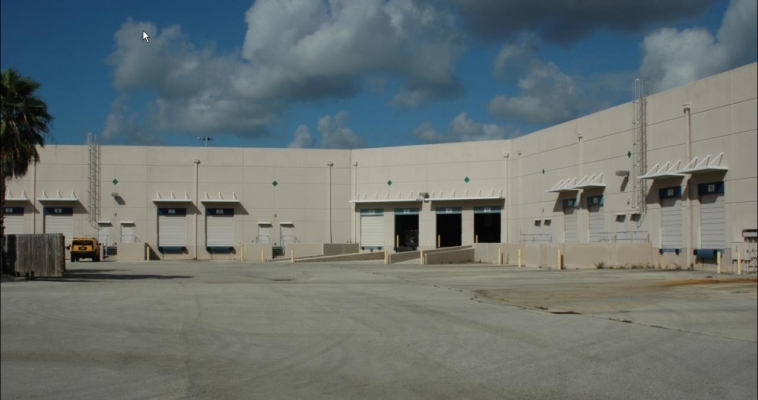 Assignment Summary: As exclusive sales agents for Coca-Cola, Atlantic Western was engaged to market and sell this office and distribution warehouse in a remote and undeveloped area of Lake County complex. 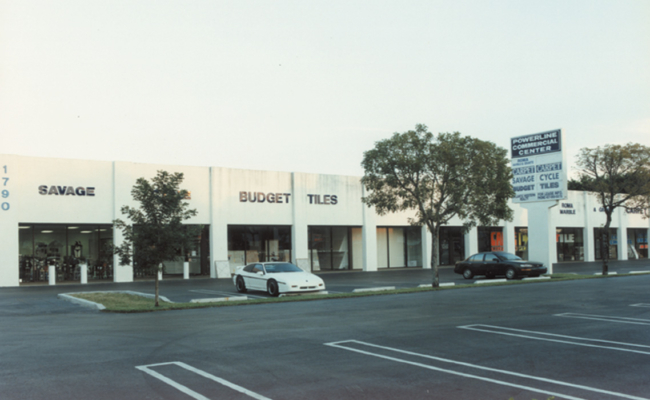 Inspite of on-going road improvement and zoning obstacles, after extensive marketing this complex was sold to a South Florida user on an all cash basis. 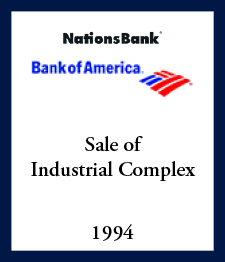 Assignment Summary: Engaged by NationsBank as the exclusive listing agent, Atlantic Western prepared and executed a comprehensive sales program to bulk sale this remote facility to a single user. Atlantic Western successfully sold the entire Property on an all cash basis to a regional business within six months of assignment. 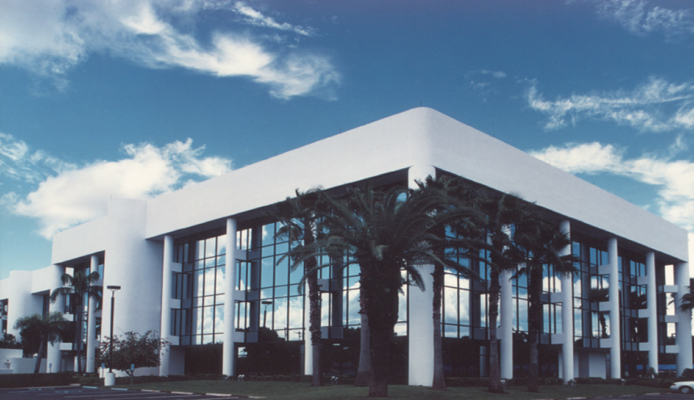 Assignment Summary: Atlantic Western's staff, acting as the asset managers and advisors to Midlantic, negotiated a successful debt restructuring on this class A office complex in Boca Raton. This workout lead to the loan's successful sale to General Electric as part of a $225,000,000 portfolio sale, which was also executed by Atlantic Western's staff. 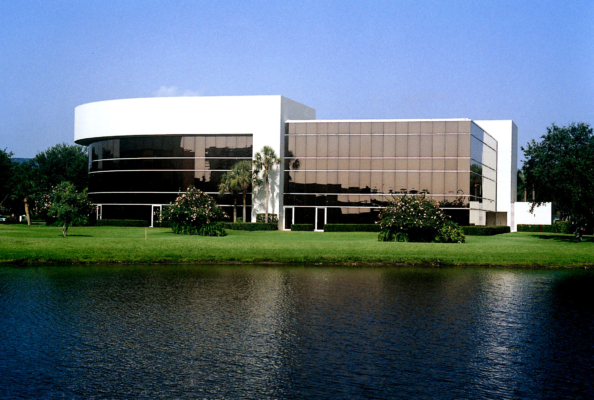 Assignment Summary: Atlantic Western's staff as asset managers for Midlantic provided the workout and REO advisory services responsible for the successful recovery through bankruptcy proceedings of this multi-phase office complex. 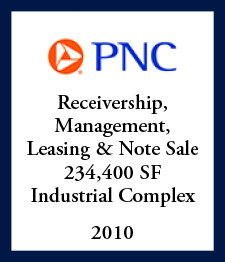 The complex was sold as part of a $225,000,000 portfolio sale to General Electric, which was also executed by Atlantic Western's staff. Assignment Summary: After two years of non-earning status, and failed workout attempts by the lender, within six months of assignment, this asset was converted to a performing debt restructure. 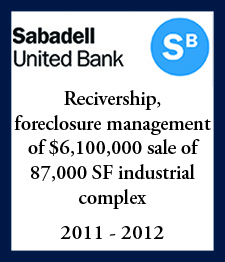 Two years after follow-up management, this was producing yields in excess of 10% with an overall occupancy of 90%. 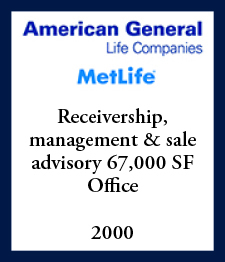 Assignment Summary: Directed the successful acquisition as REO through foreclosure proceedings, and in a seven month period, staff supervised the leasing and management efforts that increased occupancy from 17% to over 50%. 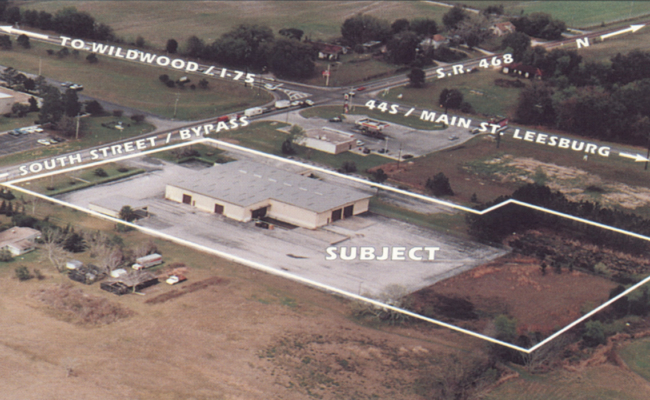 Within 13 months, the property was successfully sold on an all cash basis for 85% of appraised value.